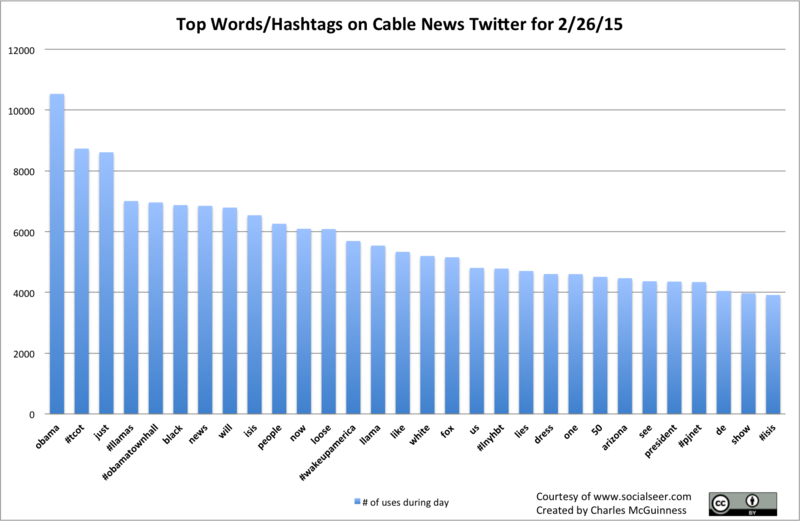 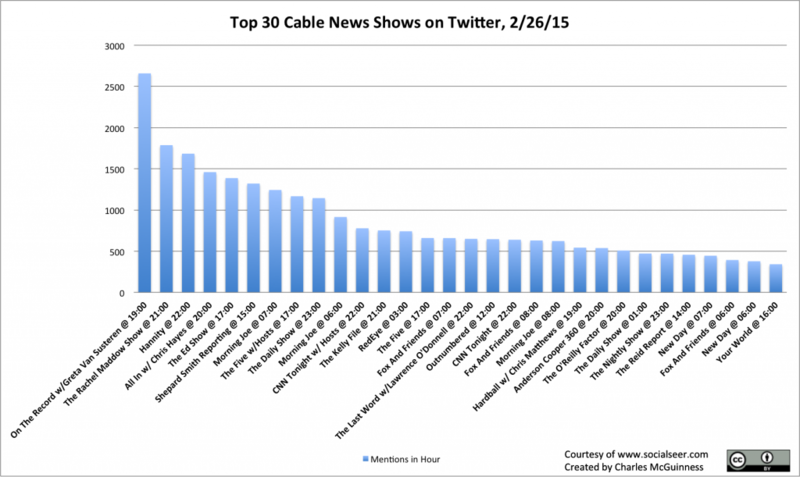 The damn dress dominated Cable News Twitter on Friday. 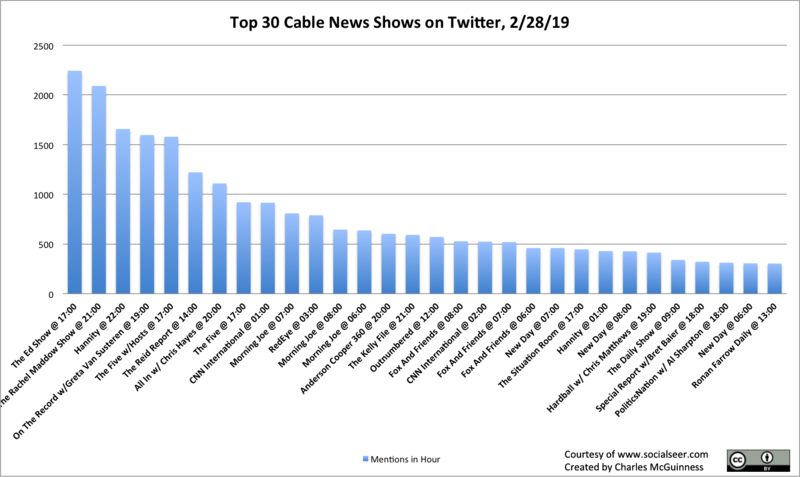 No chart needed. 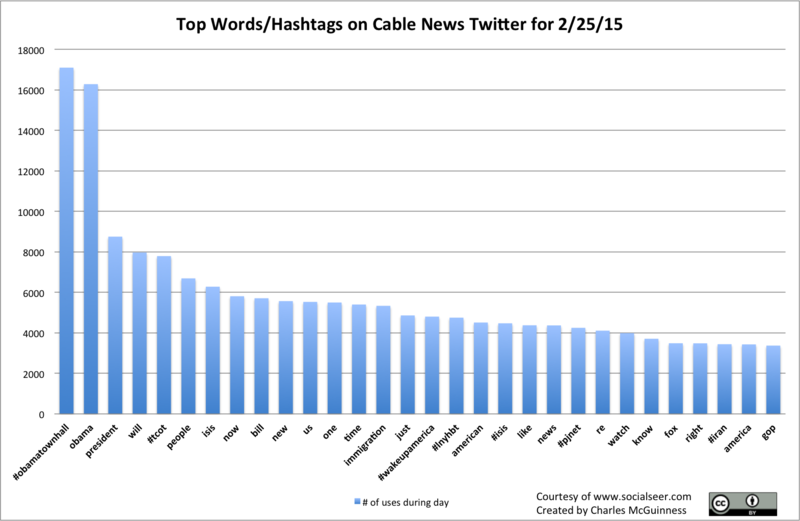 Nonetheless, even though the subject of the town hall was immigration, ISIS still outranked immigration as a popular term.